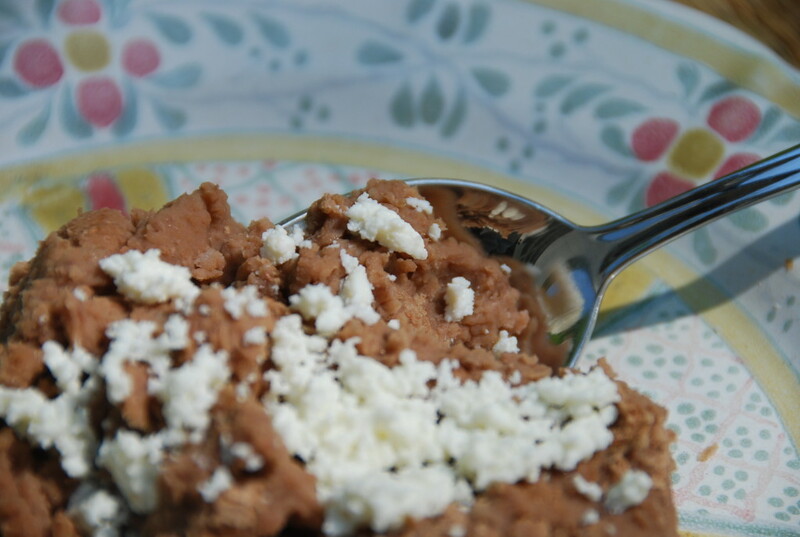 You will find that refried beans are one of the most common sides for traditional Mexican dishes. From breakfast, to dinner, they are always a welcome companion. You can make them with different kinds of beans, like Black, Pinto, or Peruvian. The choice in Mexico varies among regions but also among cooks. I tend to use the Pintos more, because they have a creamier consistency and softer flavor. The Black, delicious as well, have a stronger flavor and texture. Keep Reading "Beans: Refried Beans"
Poblano peppers, or chiles, are rarely used in their raw form. While some ingredients are ready to jump in your mouth or in the pot, like an apple or a carrot, others have to go through a couple steps to bring out their finest qualities in flavor, color and texture. But those extra steps are so worth it! 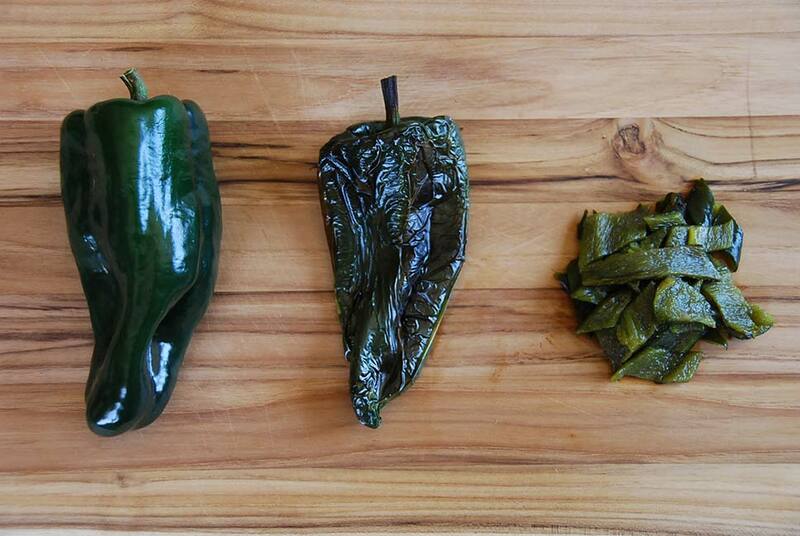 Keep Reading "Poblano Peppers: How to Prep"